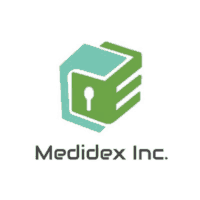 Medidex is an advanced unified platform for medical record storage and transfer made for patients & doctors to keep PHI, EMR, EHR, healthcare files, interoperable & HIPAA compliant. We offer a variety of solutions to patients and providers through of our unified platform to increase communication and engagement, and foster a more personalized and convenient healthcare experience. 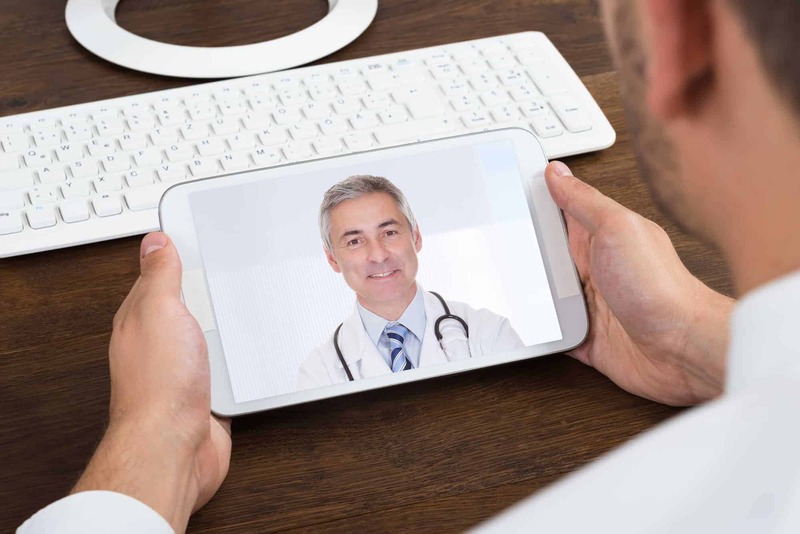 Medidex (in addition to providing a secure and portable vault for health records) can be used by patients for tracking their medications, video and text consultations, and monitoring/visualizing vitals. Patients can also locate, order, compare, and leave reviews for health services and physicians For providers the Medidex platform (in addition to a cloud based EMR) offers features such as communicating between care teams and managing patient handoffs, a patient engagement CRM with tools such as automated messaging reminders, medication adherence logs, and more. Providers can also use the platform to automate and increase online visibility and marketing through our built in SEO/SEM marketing tools and services.